Web Desk: Doing 12-hours job is really very hectic. Overworking is making our sound sleep really hard. Lack of sleep is a huge crisis among employees in firms across Japan. According to a recent study, more than 92 per cent of Japanese over the age of 20 say they aren’t getting enough sleep, reported India Times. 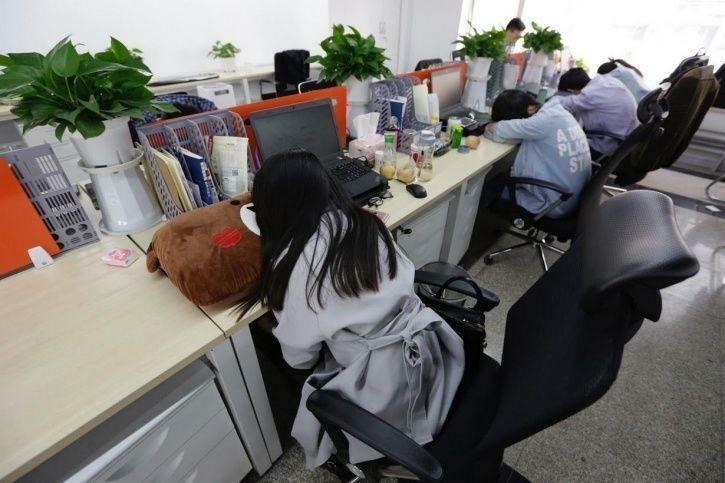 In order to cope with it, a Japanese firm has decided to pay its employees to get enough sleep. A wedding organizer firm decided to award points to employees who manage to sleep minimum six hours at least five nights a week. These points can be exchanged for food in the company cafeteria worth as much as $570 close to Rs Rs 75,770 per year! Japan has become notorious for a phenomenon called death-from-overwork, which actually killed one man back in 2015.